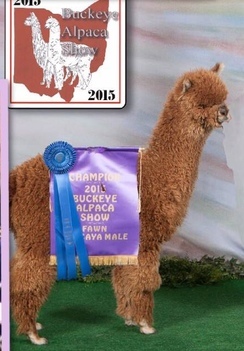 Phi Beta Paca™: Alpacas & Yarns: Nobel Legend breed for excellence! 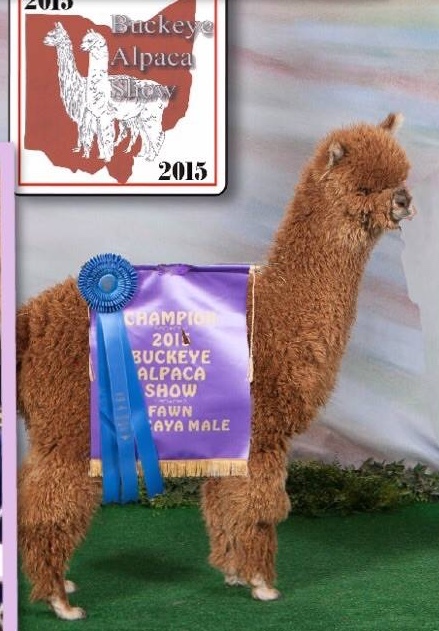 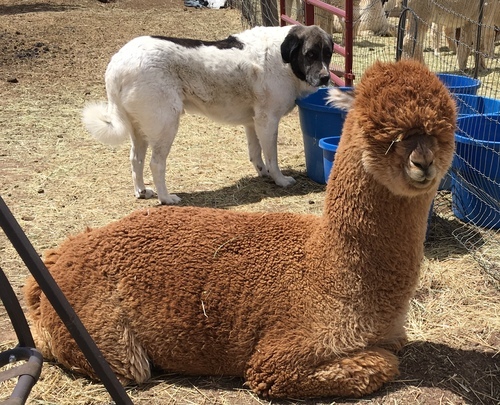 Home Phi Beta Paca™: Alpacas & Yarns: Nobel Legend breed for excellence! 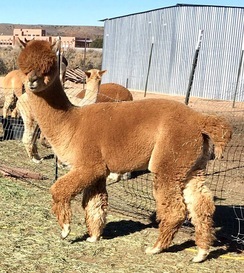 Be one of the first 5 breedings $699. Mobile breedings only.